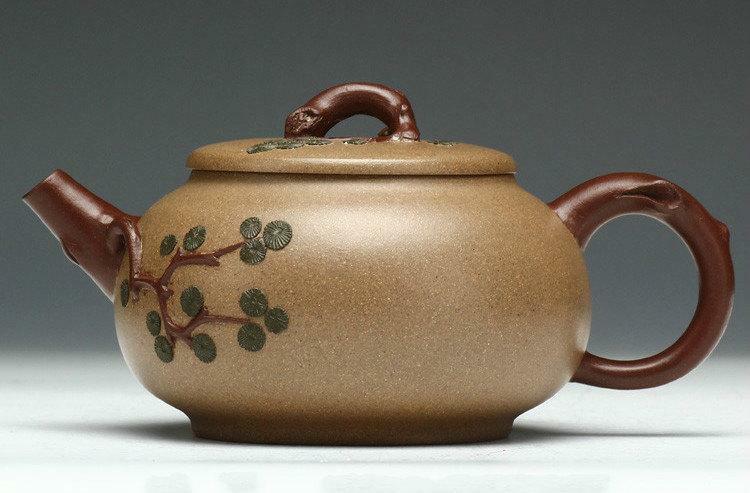 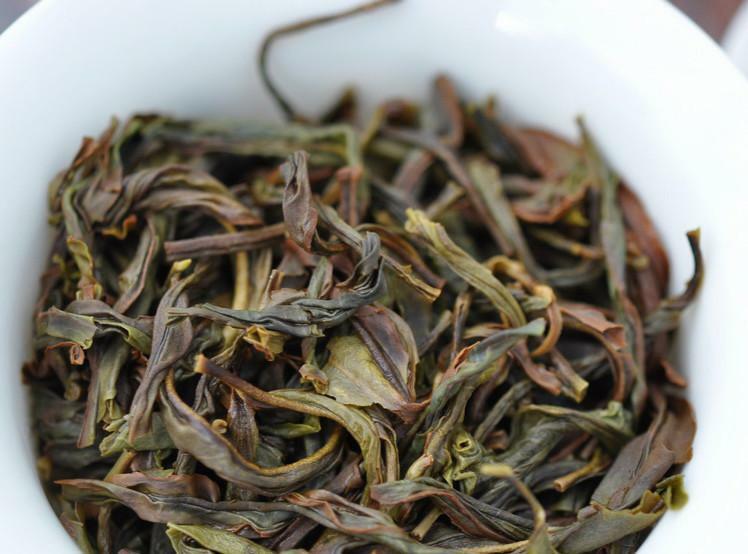 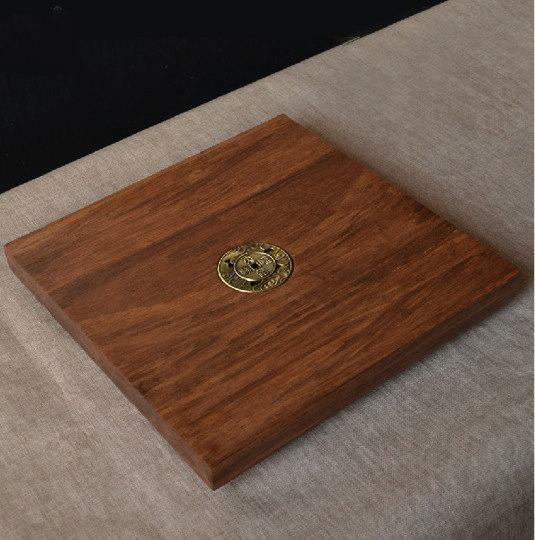 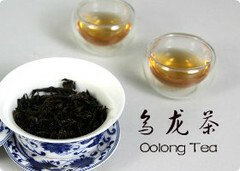 Shiguping Oolong tea produced in the Shiguping of Phoenix Town, Chaoan Country of Guangdong. 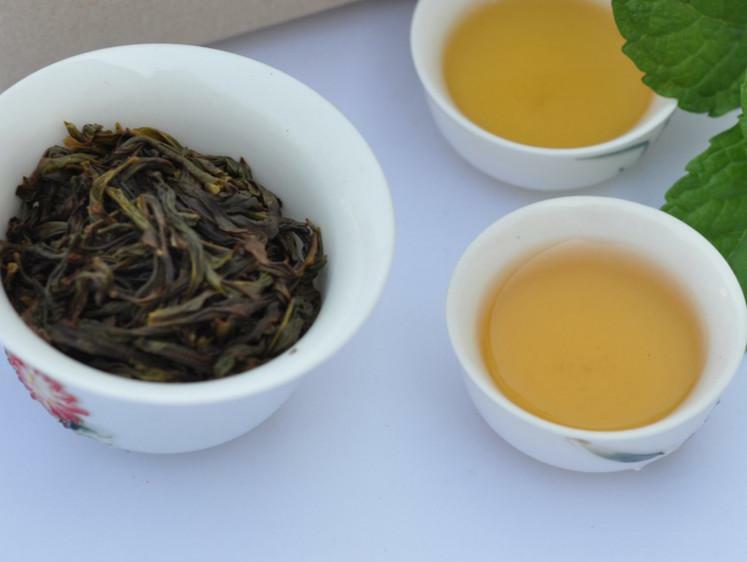 Shiguping oolong tea with the “riding style” tea-picking method, light collected gently ground delivery. 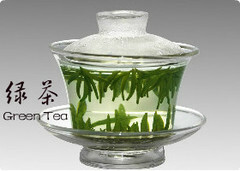 Tea-time requirement for the sunny morning to 4:00 pm, not mine dew tea, water tea, evening tea, different tea mountain, each picking a different old or young. 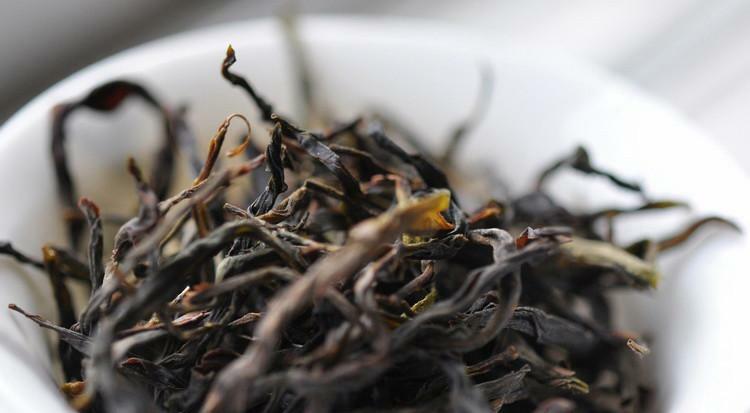 The processing is done at night. 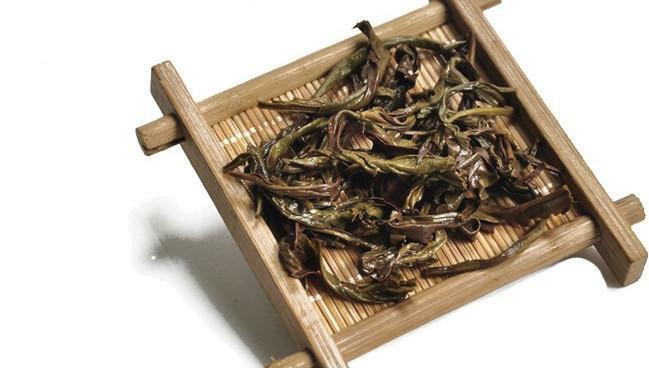 Minutes drying green, laying, fixation, rolling, drying and other seven processes, the whole process takes 18 hours. 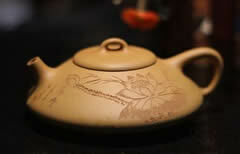 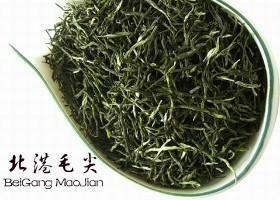 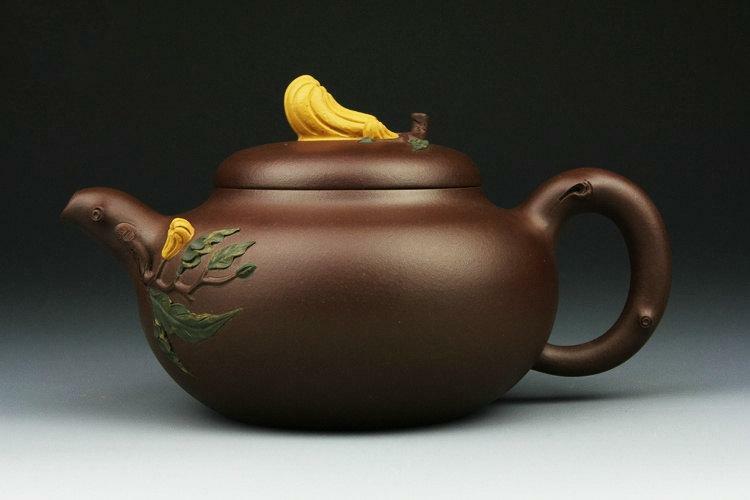 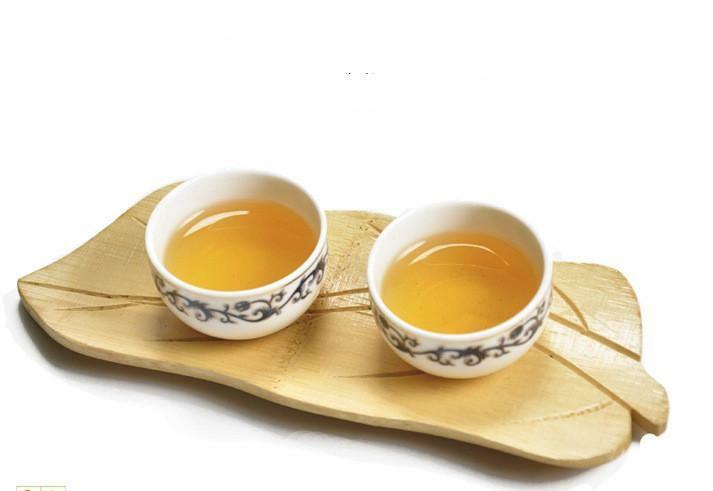 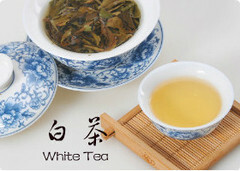 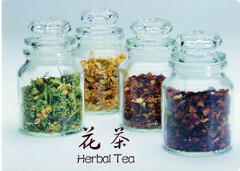 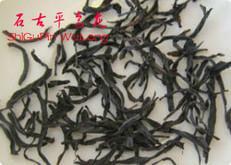 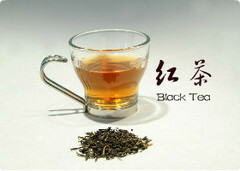 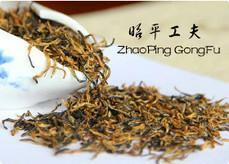 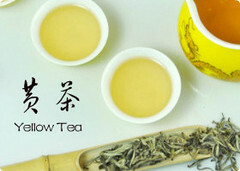 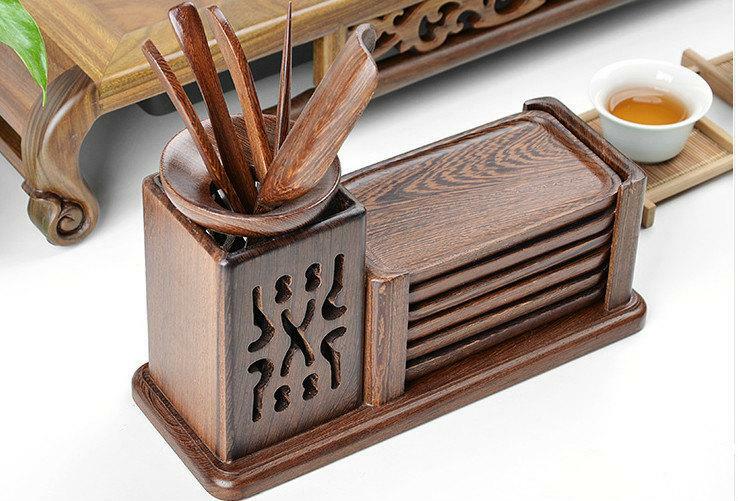 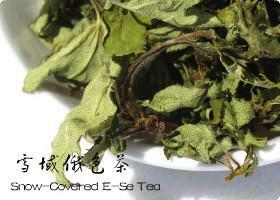 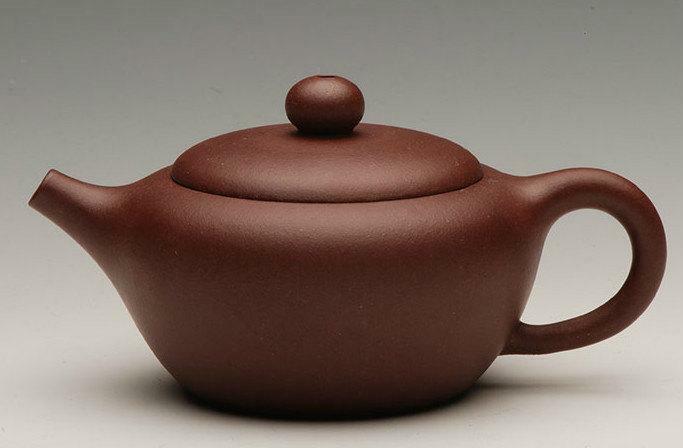 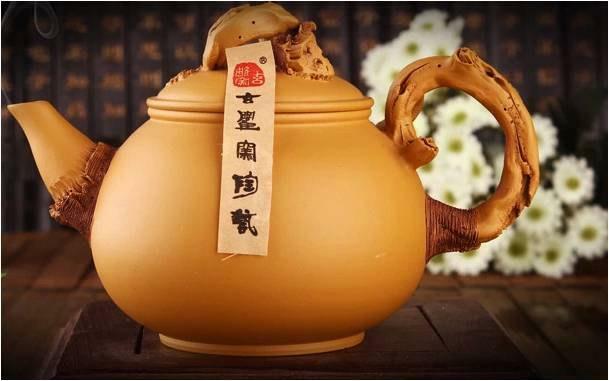 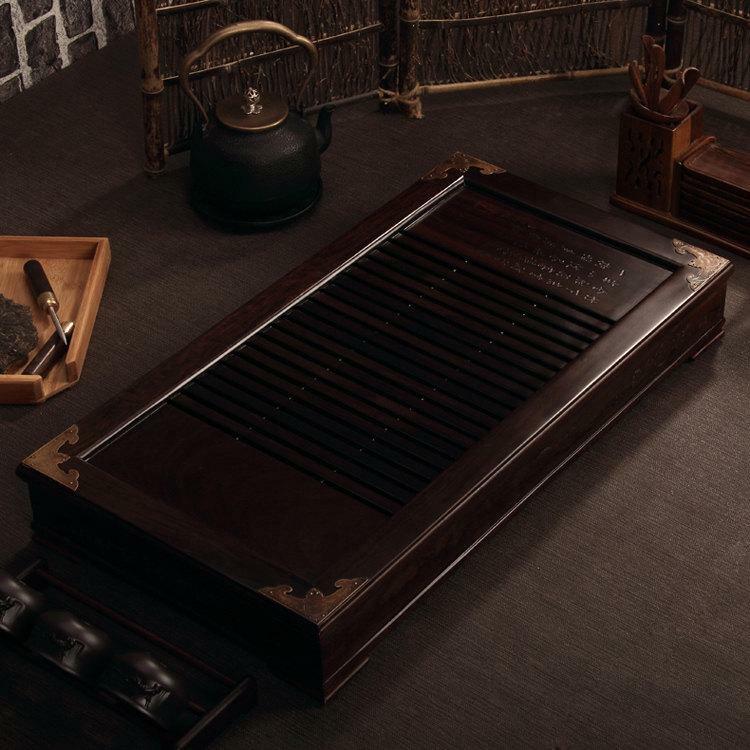 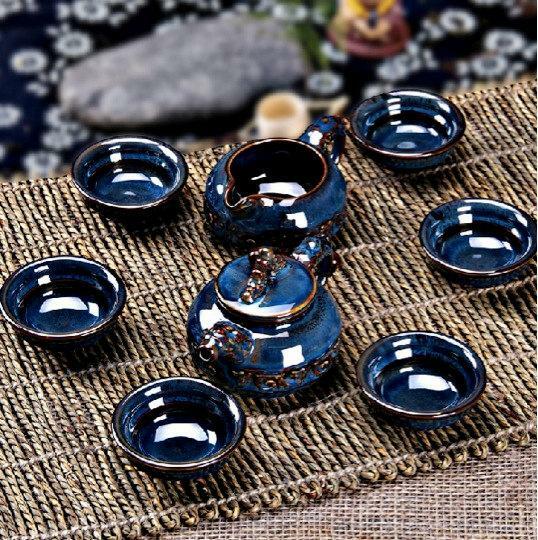 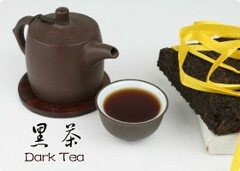 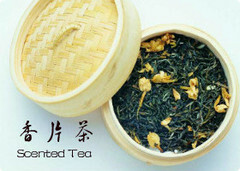 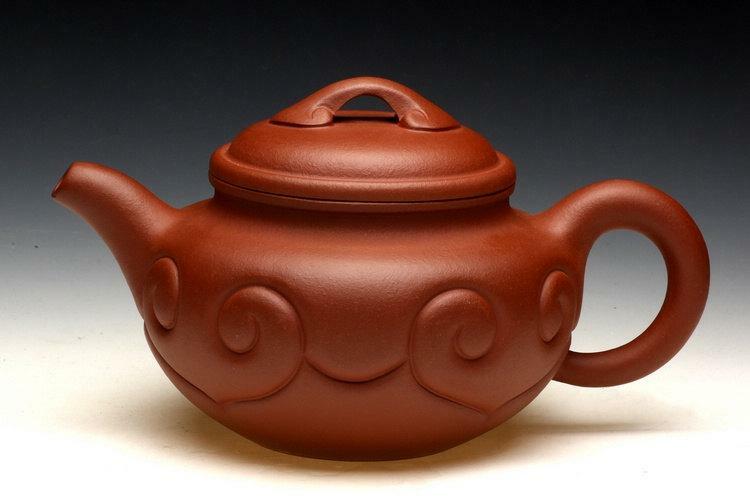 Shiguping Oolong tea has prevention of hypertension, asthma and chronic diarrhea, tooth decay and other effects.